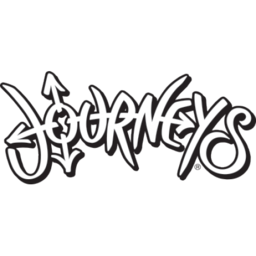 Visit Journeys to shop mens shoes, womens shoes, clothing and more. Find popular brands such as TOMS, UGG, DC Shoes, Hurley, Roxy, Converse, Vans, Sorel, Off the Wall and Element. Visit Journeys at Richmond's premier shopping destination, CF Richmond Centre.